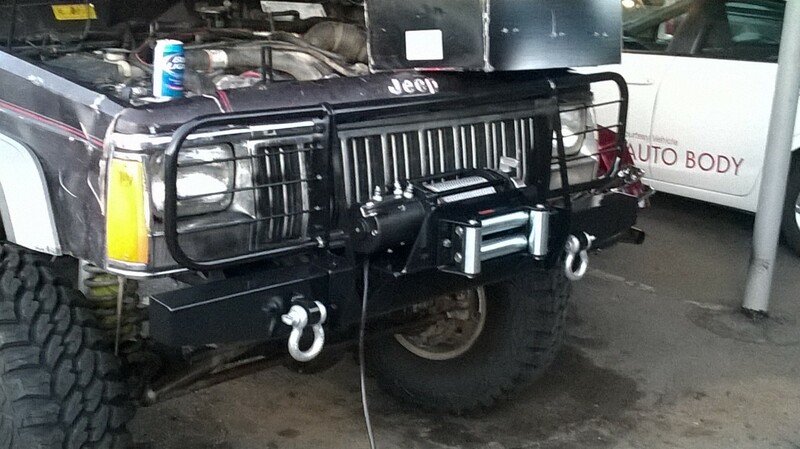 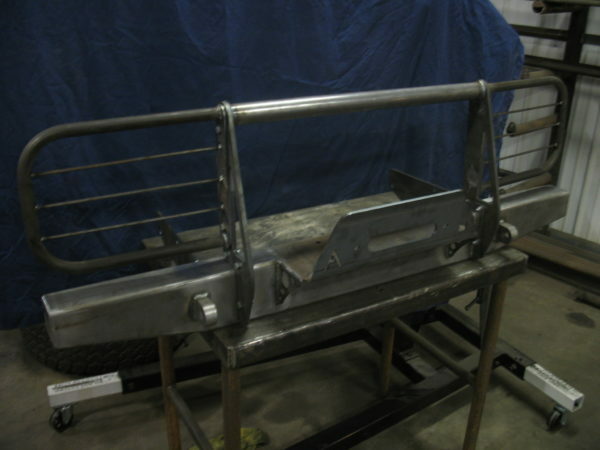 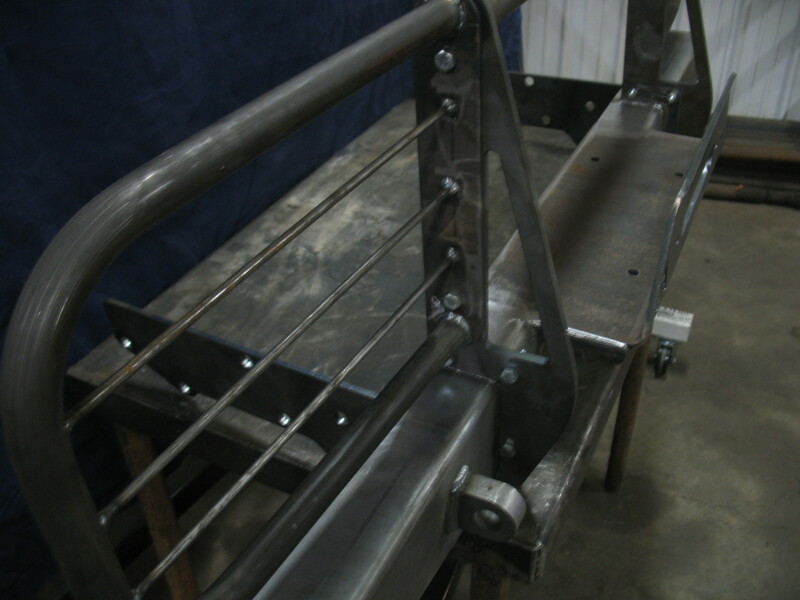 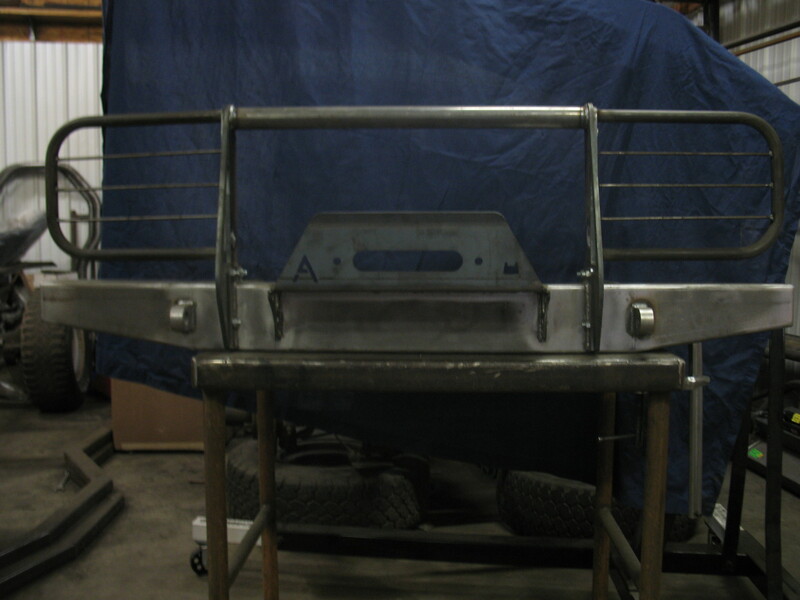 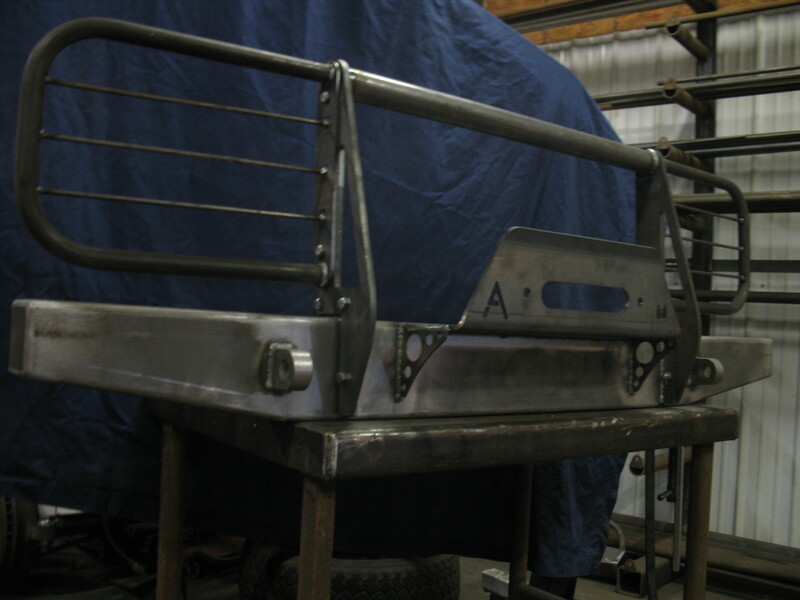 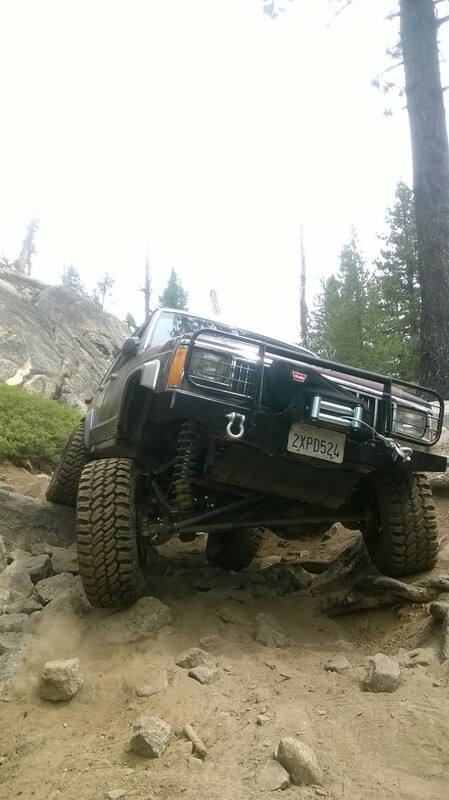 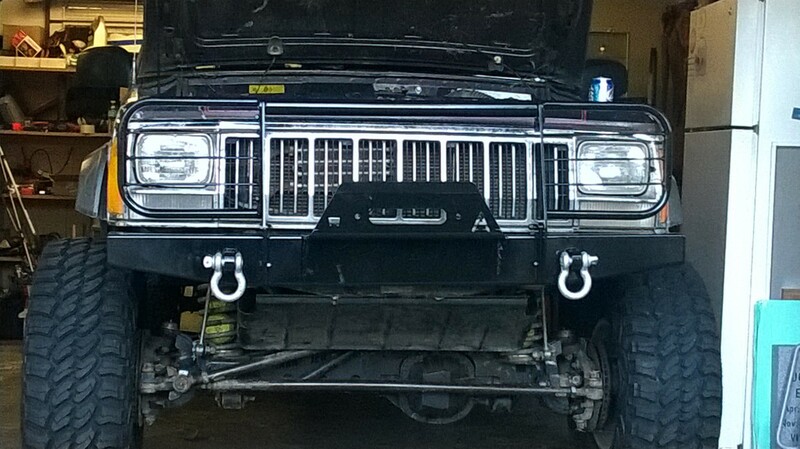 Master Fabricator Dan”Tubby”Billig gives you his Elite Brush Guard Winch Front Bumper. 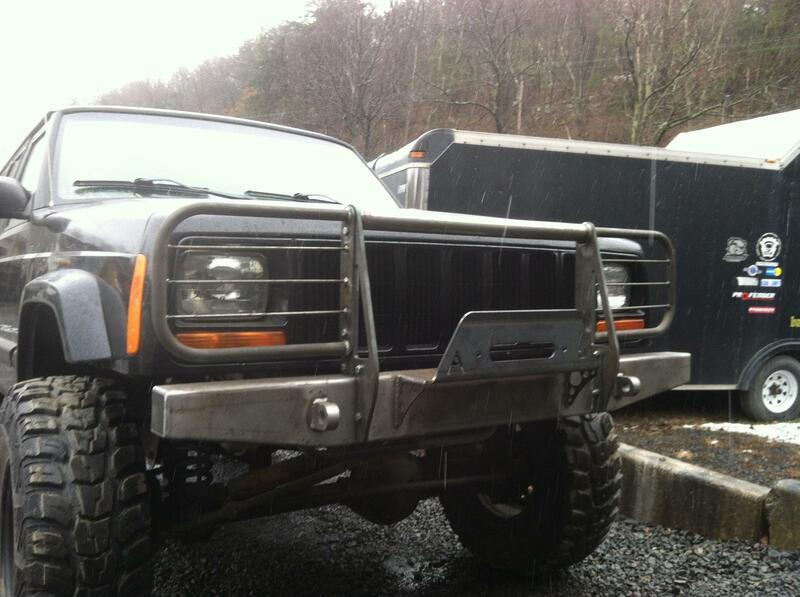 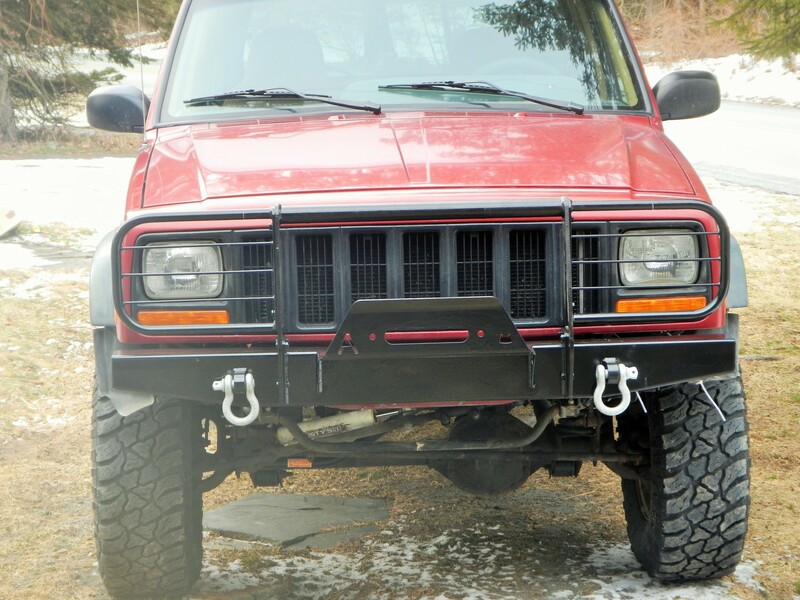 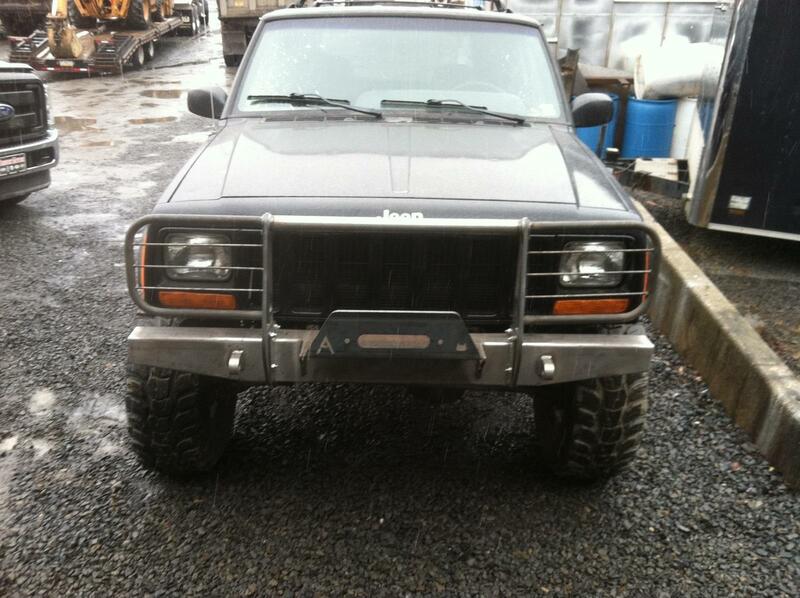 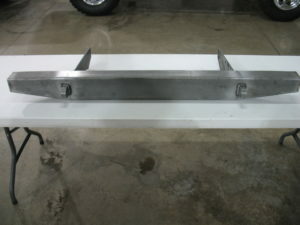 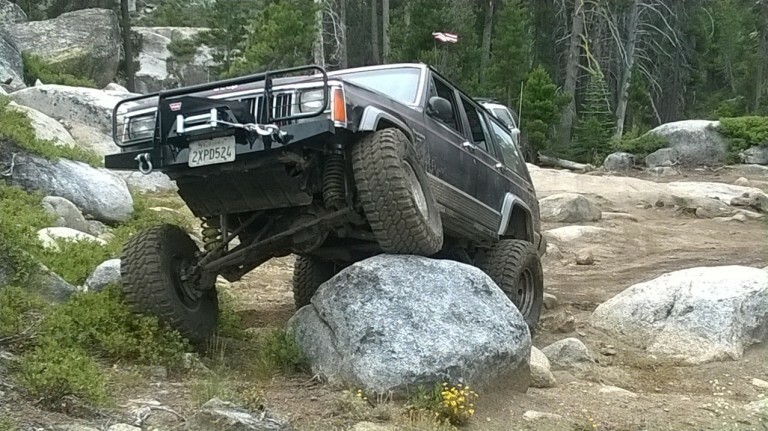 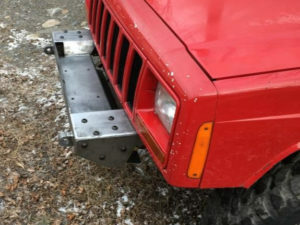 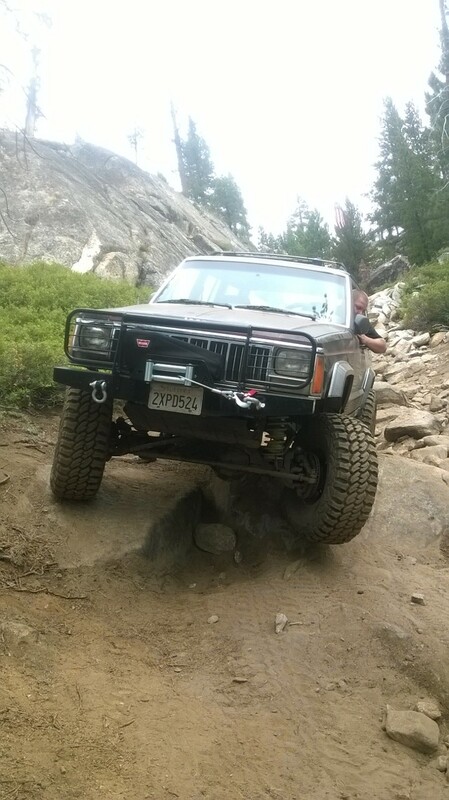 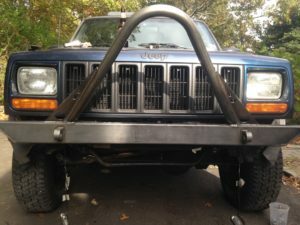 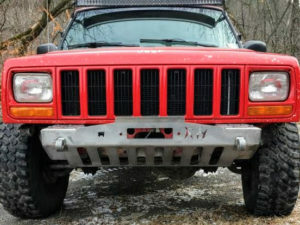 This bumper fits model years 1984-2001 Jeep Cherokee XJ. 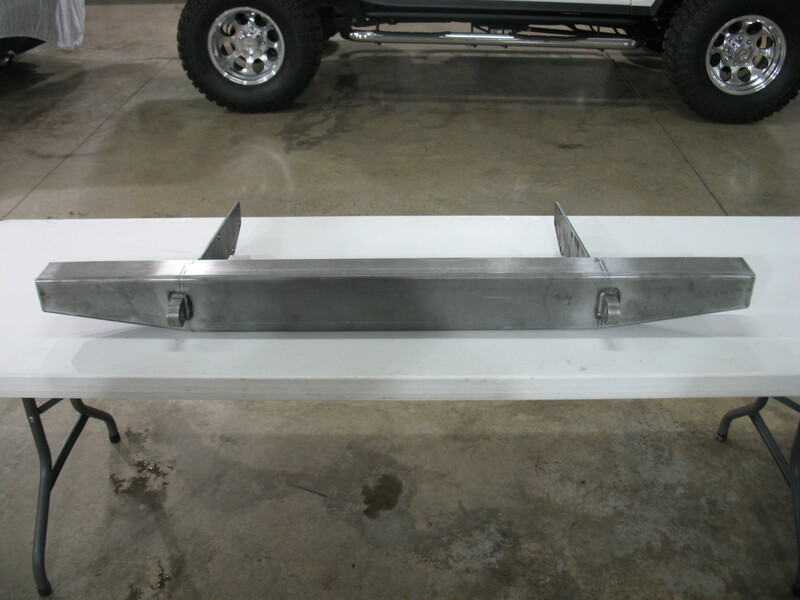 This will also fit the 86-02 Jeep Comanche. 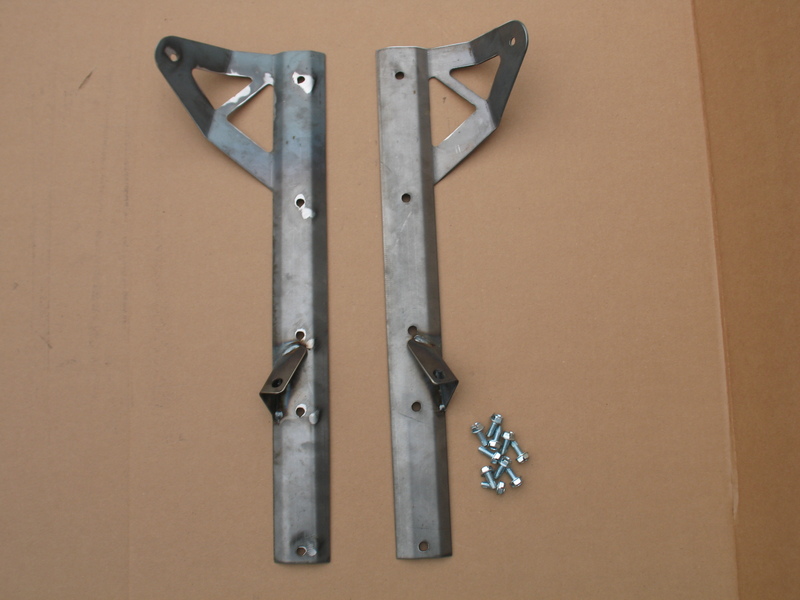 • CNC cut and formed from 1/8″ Steel. 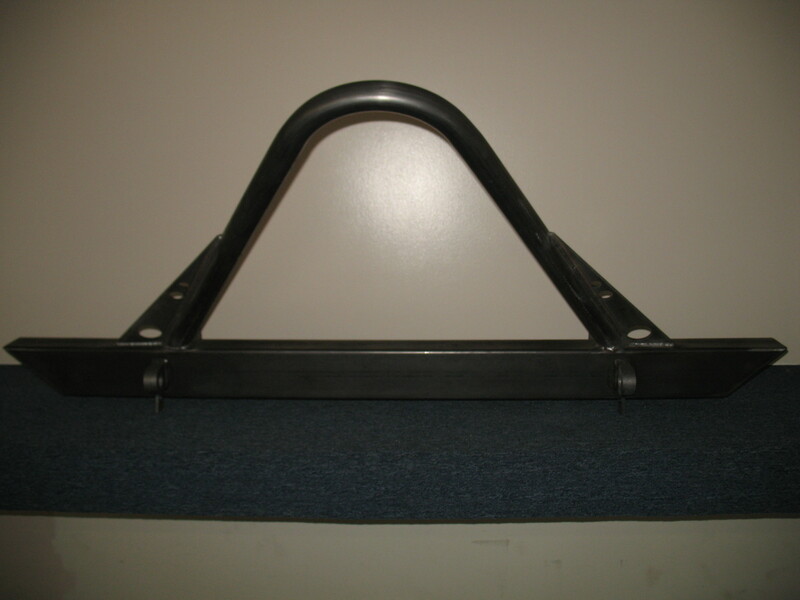 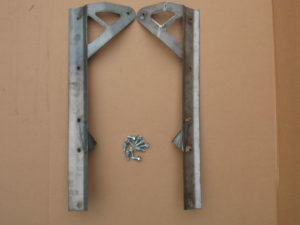 • Includes 1/4″ Frame Tie Ins and grade 8 mounting hardware.